Sunrise. . Wallpaper and background images in the Mother Nature club. 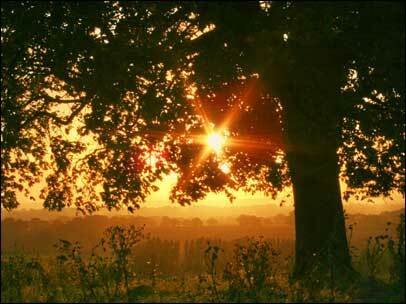 This Mother Nature photo contains live oak, beech, beech tree, sunset, and sunrise. There might also be california white oak, valley oak, valley white oak, roble, quercus lobata, olive, european olive tree, olea europaea, american elm, white elm, water elm, rock elm, and ulmus americana.